About 6 months ago I received one of the regular e-mails from Jacks Flight Club, an alert service for cheap flight offers. It was an offer of return flights to a number of US East Coast destinations with a stop-over in Iceland for under £500 per person. Being a big fan of the US and having never visited Iceland, I discussed this with my partner, who also seemed quite keen, but we never actaully got around to looking for flights until several months later when we decided to try and book something for the Easter Holiday. By this time, the flights were significant;y more than £500 per person, but with the help of Google Flights we eventually managed to piece together something that worked, including a couple of nights in London, as it was cheaper than flying directly back to Edinburgh. We’d also decided to try and do it as our first AirBnB trip after a number of friends and family had had some great experiences using that rather than the more traditional hotel route. We were started to get excited and had booked a number of activities in both Iceland and New York. I’ve wanted to dive at Silfra for some time and the Blue Lagoon looked like an extravagant but unmissable stop. We’ve visited New York a number of times before, and have always found one of the multi-day visitors passes works out well, so had booked a Sightseeingpass for some of the days in NYC. With just over a week before we were set to leave, WOW Air ceased all operations and effectively went bust! It was a frantic couple of days trying to rearrange various options which finally resulted in one less night in Iceland and 1 extra in New York (staying at a Doubletree Hilton for the night using some HHonors points) and a flight with Icelandair. 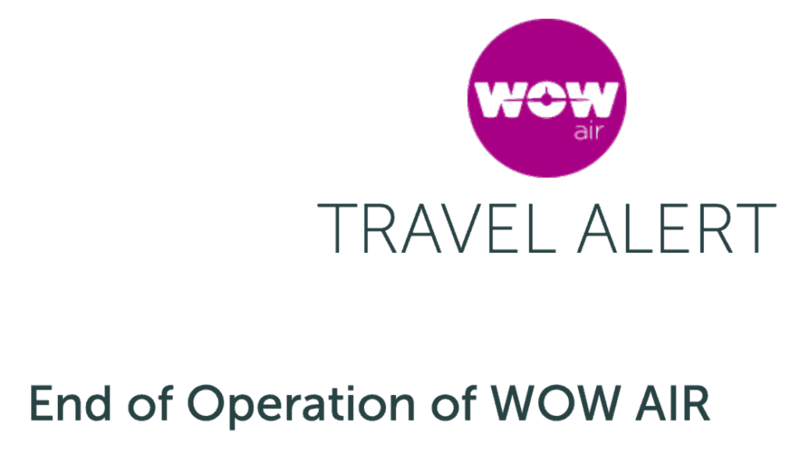 We’ve already had a refund from the Credit Card company for the WOW Air flights, and the difference to the Icelandair flights was only a few hundred pounds, although at various points it looked like that ,might be thousands! With a little more notice we might have saved some money on the car hire and accomodation in Iceland, but with only a week or so to go the fact we didn’t have to cancel anything was good enough! ps: yes, I’m writing this the evening before our Icelandair flight to New York. My 6 year old daughter has been keeping a diary each day, so I thought I should do the same!